The 18 of December, South Korean cryptocurrency Youbit was hacked and a memo published on the home page of the web site of has confirmed that they are declaring bankrupt and this means that all users are no longer going to be able to make commercial use of their coins. This is definitely a very dangerous kind of attack that shakes the foundation of the cryptocurrency world and makes everyone feel hesitant of the process. The platform was hacked for the first time in April 2017, and it was at this time it was reported that these attacks had already happened before and they showed similarities. This is the kind of news that are making it very hard for people to feel comfortable with the process. A spokesman of Youbit had firmly denied that the exchange would have been done by a domestic hacker, but there is no true way of knowing this. That very same day the US White House officially mentioned that North Korea was the culprit behind the WannaCry that resulted in system interruptions all over the world. There are several seurity services that have been taking this kind of situation very seriously and they are investigating the links between the attacks in Korea and the problems that are being spotted in other areas of the world. The biggest issue with hackers is that it can be extremely difficult for their attacks to the confirmed and pinpointed easily. 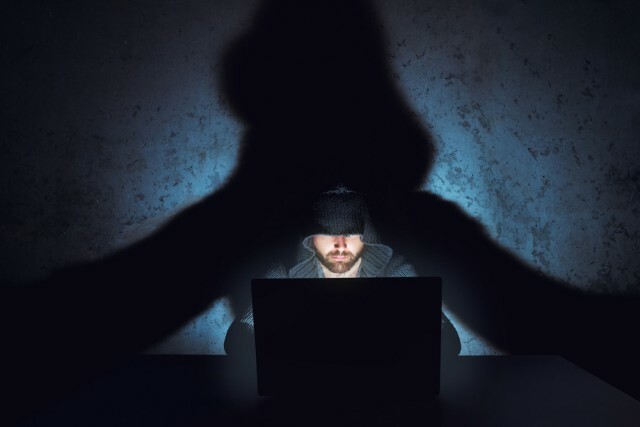 This happens because the hackers are just as skilled in the process of deceiving their trackers and this is a continuous race between those who use their skills for criminal purposes and those who use them for good purposes by working in security companies and teams. Seeing websites like Youbit hacked is definitely the kind of thing that can prove to be very worrying. Many companies involved in the cryptocurrency business are seeing how this could end up being a serious issue for them and they are doing all they can to take proper measures. Hopefully a larger number of companies is going to start to see the importance of proper security measures that are going to help avoid these kind of attacks. This is an extremely important thing to be able to do and it will help shape the way that we see the process of cryptocurrencies with a safe outlook that reminds us of the power that this kind of currency solution can bring to the world. All countries that handle any kind of cryptocurrency networks should do all they can to hire the best security teams available and this is going to make it easier for them to get the kind of results that they want. 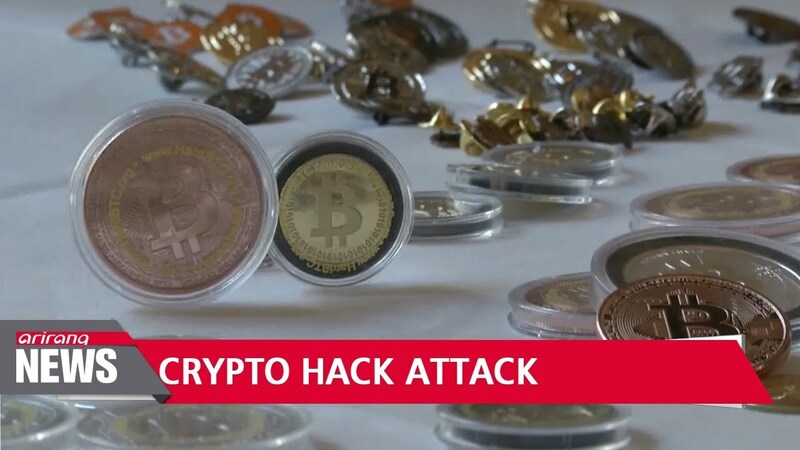 All other popular cryptocrrencies in the world are attacked by hackers all the time, but their security is good enough to avoid a serious hacking attack that could compromise their system and force them to shut their doors as it happened to Youbit. The race to maintain the best possible security is still on.